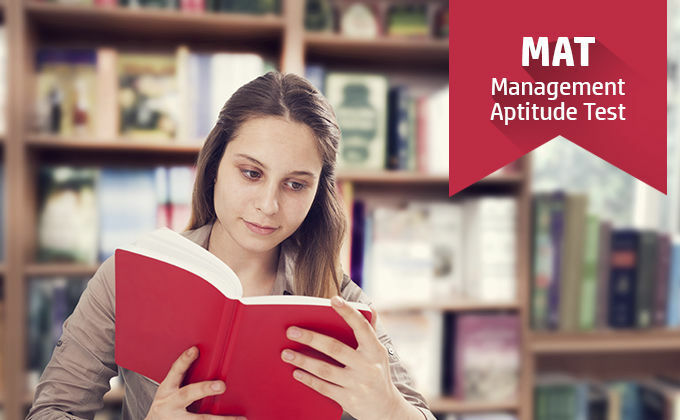 AIMA conducts the Management Aptitude Test. MAT 2019 is a national level exam which is accepted across national and international level management schools. It is conducted 4 times a year and is paper and computer-based test.